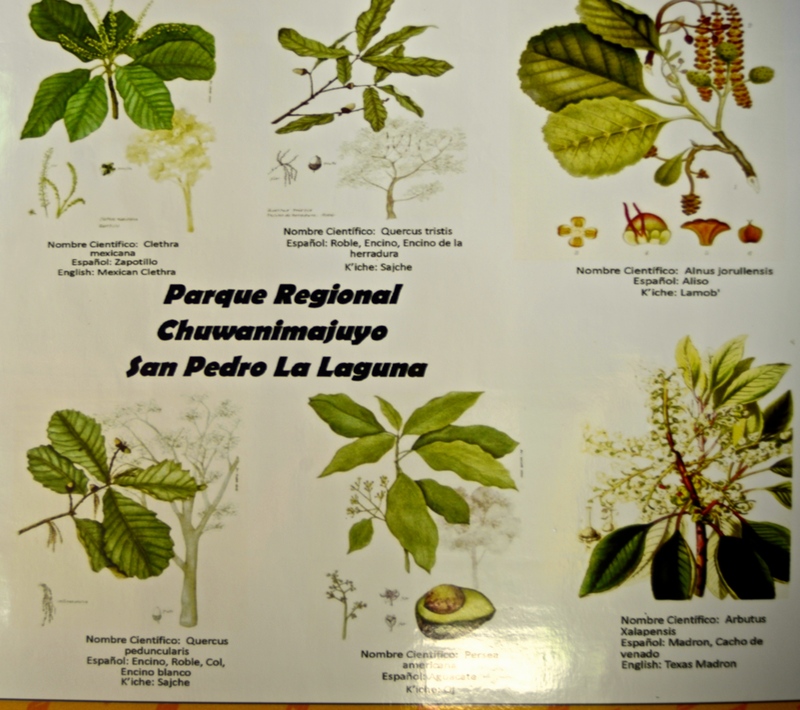 Medicinal plants tour | ASOANTUR – Tours & excursions around Lake Atitlán, Guatemala. Discover the Mayan land! Learn about Lake Atitlán vegetation, the medicinal plants used by the locals, visit a private garden offering the option to buy fresh herbs & roots. This is a 2-3 hours walking tour at the base of San Pedro volcano with a private guide-interpreter. 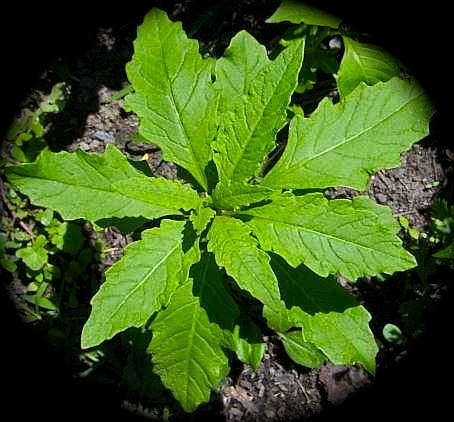 “Epazote”, a wild grown herb commonly use as an anti-parasites.